Figures from IHS Markit show global TETRA shipments increased by 15 per cent in 2017, well above the average across LMR/PMR technologies, with strong growth noted across all major geographic regions. The greatest growth market for TETRA in 2017 was in Asia, which saw a 27 per cent increase in deployments. However, over the next five years, the highest growth is expected to come from the Americas. Next week sees TCCA’s Critical Communications World event in Berlin, where the TETRA market will be the subject of the Innovating TETRA for the Future Masterclass run by TCCA’s TETRA Industry Group (TIG). Germany has the largest installed base of TETRA users in the world, accounting for 30 per cent of Europe’s TETRA users, and IHS Markit projects a strong TETRA market for Germany to 2030 and beyond. The TIG gathers together all the major TETRA manufacturers to promote TETRA, develop the technology and advocate an evolutionary path towards future solutions for the mission critical communications market that TETRA serves, based on open standards. It develops expertise on the strengths of TETRA and LTE as competing, complementary or integrated solutions for this market. The newly elected chair of the TIG is Francesco Pasquali from Leonardo. 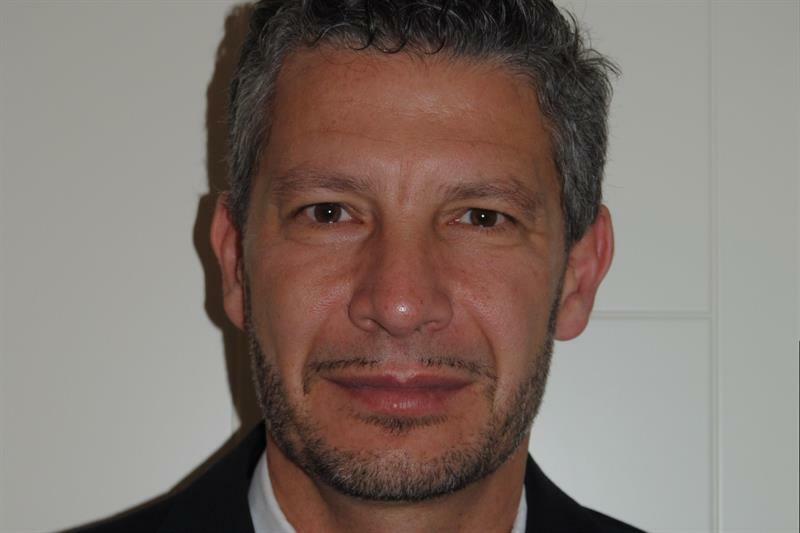 Francesco takes over from Sepura’s Malcolm Quelch who is due to retire.